Waukesha, Wisconsin wants to solve its drinking water problems by tapping into Lake Michigan. 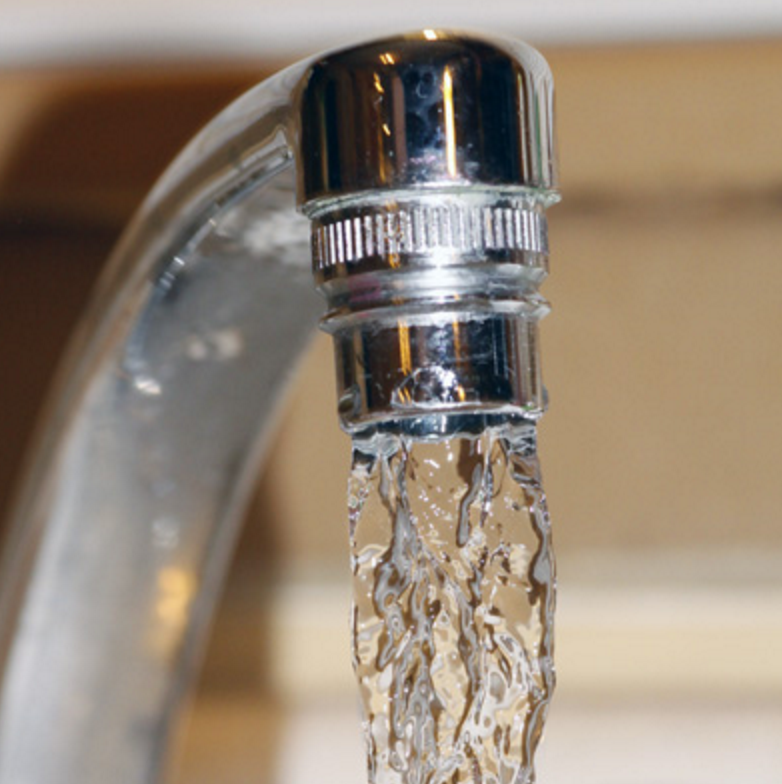 The city of Waukesha, Wisconsin has high levels of radium in its water supply. The city hopes to solve the problem by taking water out of Lake Michigan. Waukesha is in a county that straddles the Great Lakes basin and under the Great Lakes Compact, it’s allowed to ask for a water diversion. Waukesha’s proposal is now before the eight Great Lakes states that make up the compact. They’ll decide whether or not to allow the diversion. Peter Annin is author of the book “The Great Lakes Water Wars.” He’s been closely following this issue for years. If Waukesha gets its way, Annin says, more communities will line up to ask for a water diversion. Peter Annin, author of "The Great Lakes Water Wars," speaks about Waukesha, Wisconsin's request for a water diversion under the Great Lakes Compact. 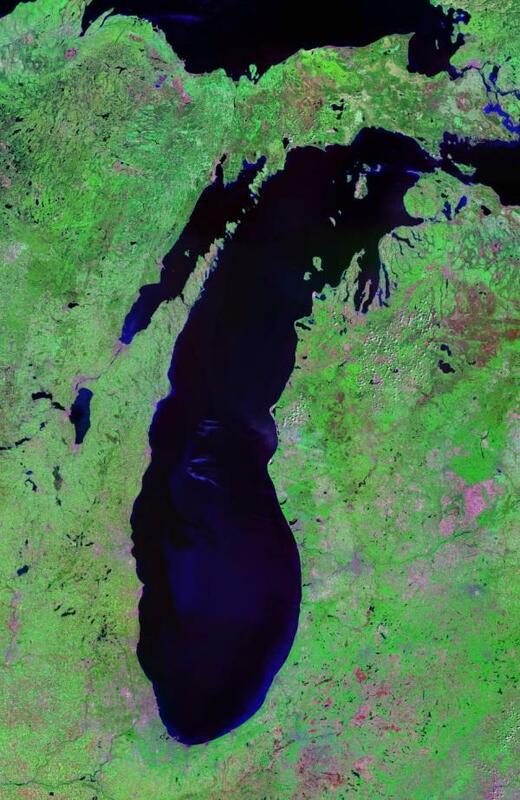 The Great Lakes Compact is facing its first big challenge. 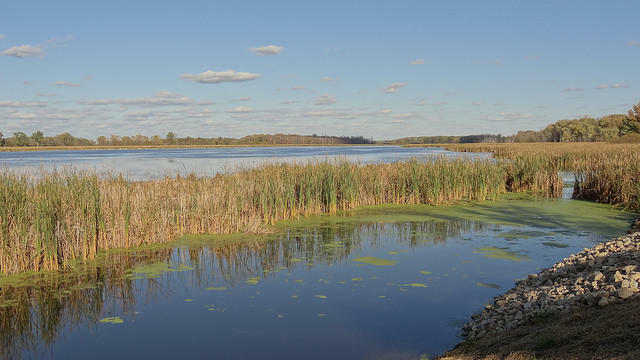 Signed into law in 2008 by the leaders of eight Great Lakes states and two Canadian provinces, the compact says only communities in the Great Lakes Basin can draw their drinking water from the lakes. The challenge to the compact is not coming from thirsty states like California or Texas. It comes from Waukesha, Wisconsin – a suburb of Milwaukee that’s only about 15 miles from Lake Michigan.